Lil's Book of Questions: What Do I Serve at a Dump Dinner? This blog will deal with the questions that come up in books, art, conversations, teaching, thinking, being. 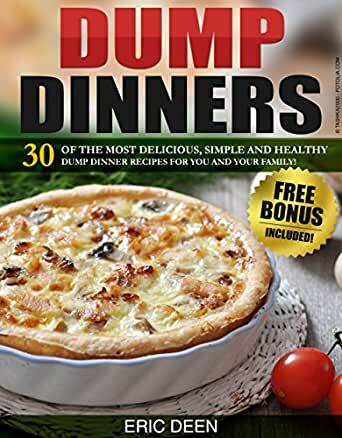 What Do I Serve at a Dump Dinner? My friend, Susan, wanted to invite her boyfriend over for dinner to break off with him. She said, "I want him to get the hint by the second or third course. What should I serve?" Click comments (even if it says zero) and you may see the thread of comments from www.hubski.com. I've been posting my blog entries on Hubski since early 2012. This often resulted in interesting conversations. You can join the Hubski discussion by using the Hubski box below. To comment via Blogger, add your comment below the Hubski entries. I look forward to hearing from you. Should I Lend My Boyfriend Money? Did You Just Tell me to Relax?? Are You Full of Restless Longing? What Risks Did You Take Today? You Make Me Feel Normal? How Do I Screen for Psychopaths? Do Girlfriends Come with Manuals? What is a Transcendent Art Experience? What Is Holding You Together? What is a Flourishing Life? Do We Really Need All Our Stuff? Can You Stop Complaining Venting and Whining? How Do You Know You Are Really in Love? "Sometimes there is no one true answer to the question. There is a beautiful chain of answers."